If your home has begun to feel a little bit cramped, consider expanding your horizons with basement remodeling in Chicago. Every basement offers a huge variety of possibilities and can become just about anything you want in the hands of capable basement remodeling contractors in Chicago. These projects will begin with a thorough inspection and assessment during which your remodeling company in Chicago will determine appropriate uses for your basement. Options include home gyms, family rooms, dens, game rooms, or theaters, but it depends upon how your basement is situated. Our basement remodeling contractors in Chicago are experts at completely converting your old basement, with all that entails. In some cases, a remodeling company in Chicago will have to re-wire the electricity, change the shape of the room, upgrade the plumbing, and more. 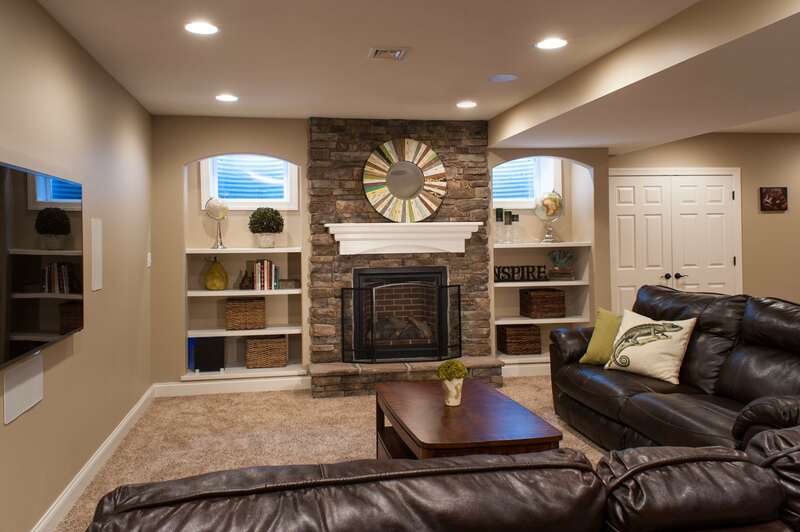 All told, basement remodeling in Chicago is a serious investment, but it can really open up your entire home.